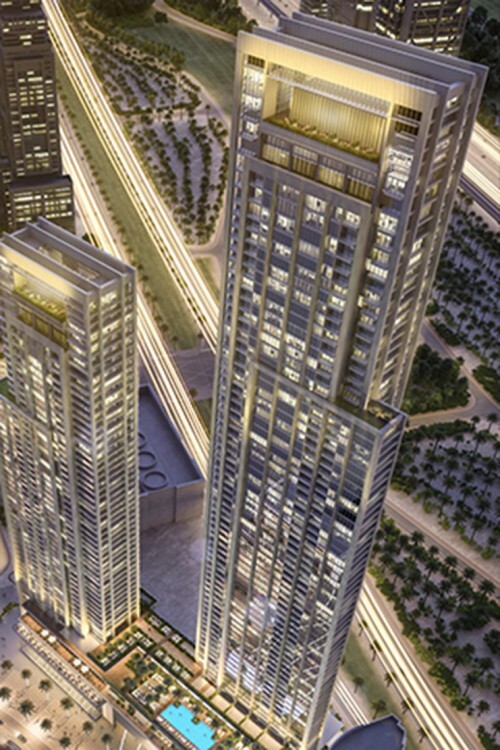 Forte is a proposed 71-storey twin-tower development in the Opera District in Downtown Dubai. 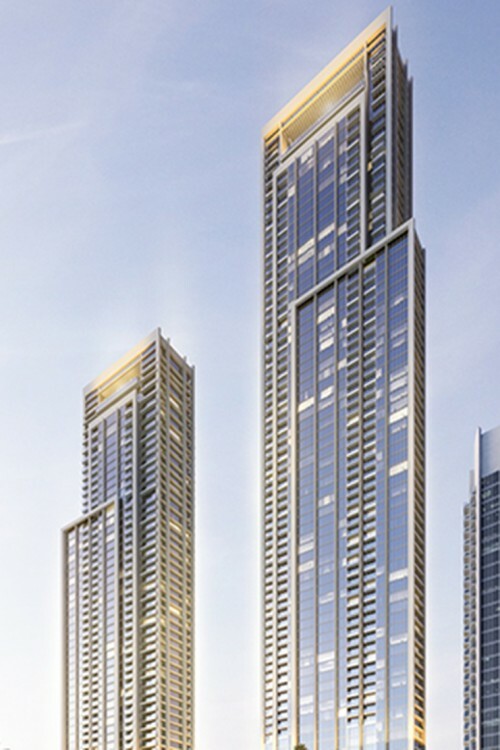 Forte will consist of one, two and three-bedroom apartments ranging from 650 to 1800 square feet in size. 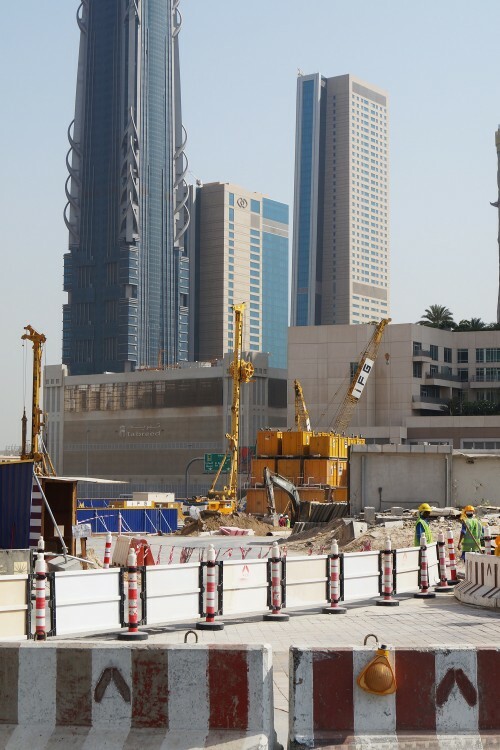 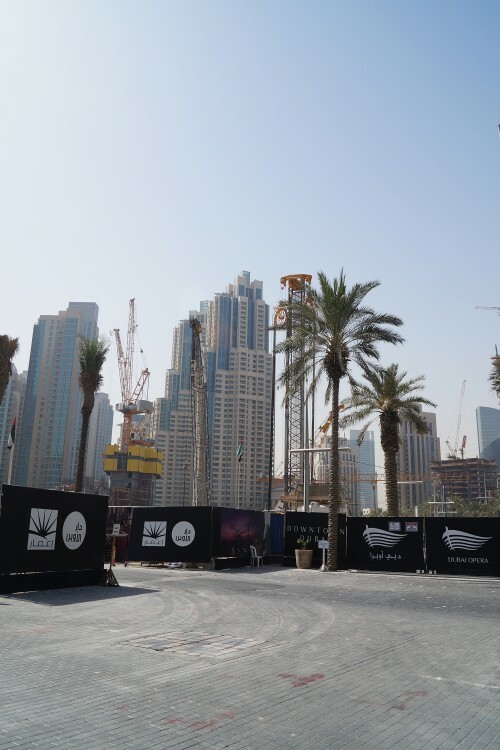 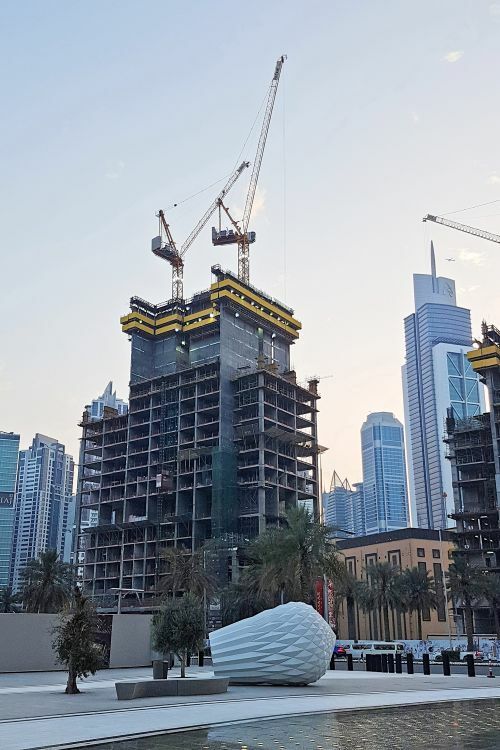 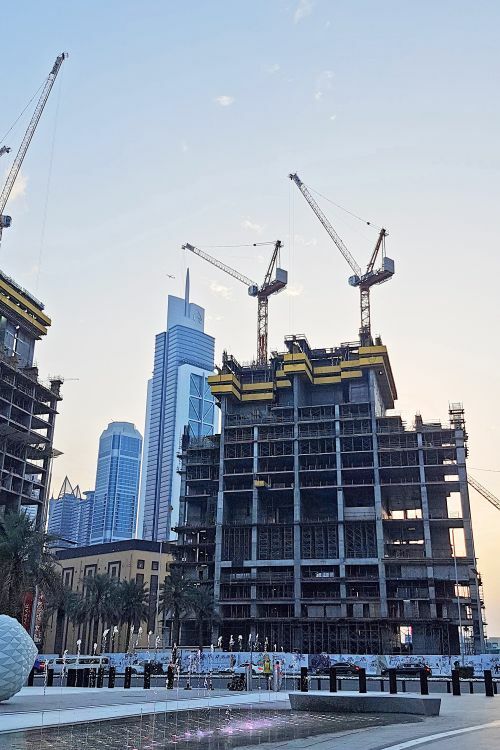 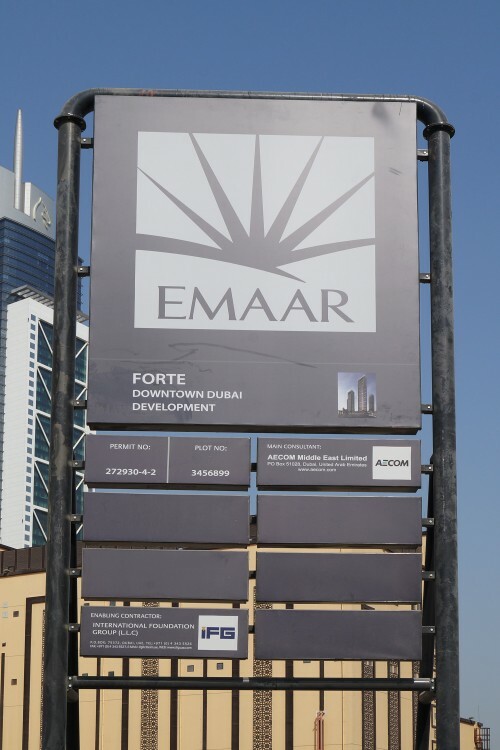 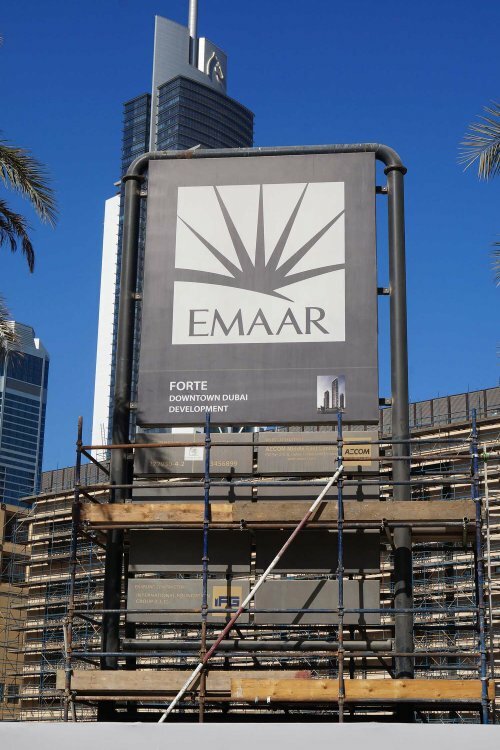 The towers are being developed by Emaar Properties, currently Dubai’s largest property developer. 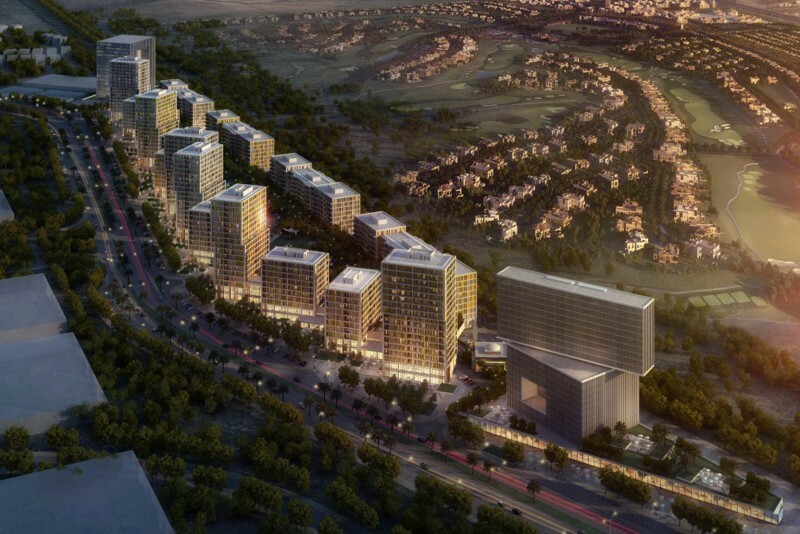 One-click links to properties currently on the market in Forte.